FIGURE 135. REAR AXLE STEERING PARTS (CARRIER). SECTION II TM 5-3810-232-20P FIGURE 135. 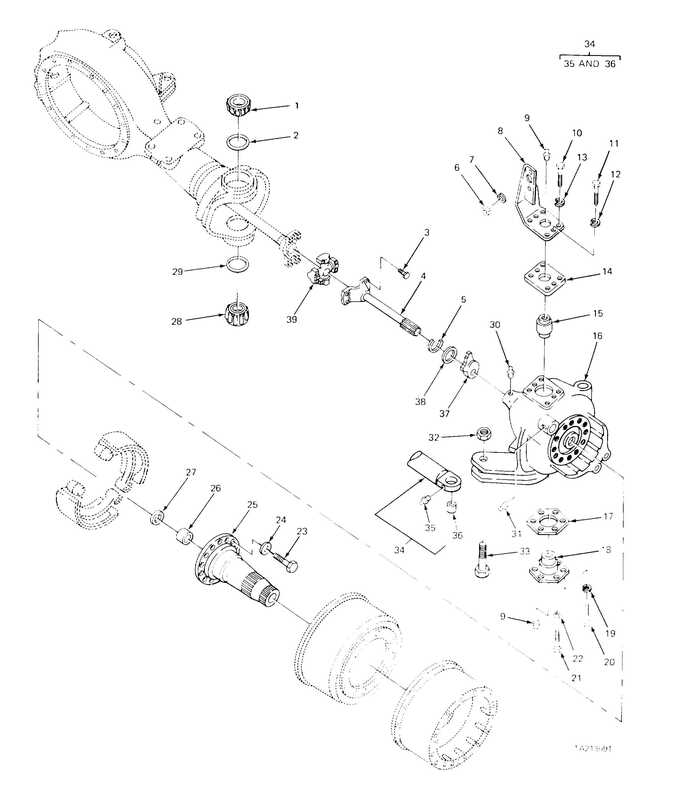 REAR AXLE STEERING PARTS (CARRIER).